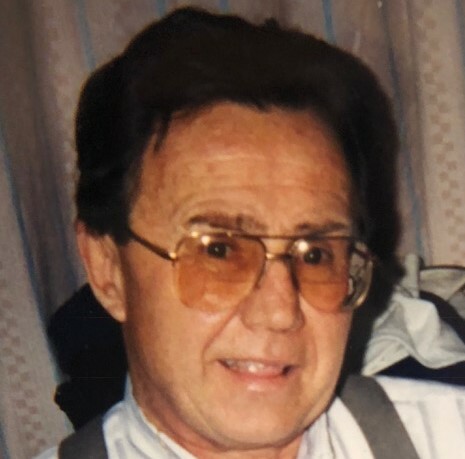 Carl W. Maier, Jr., 79, passed away on Wednesday, June 20, 2018 at his home in Whiting, NJ. Relatives and friends are invited to visit at the Thiele-Reid Family Funeral Home, 585 Belgrove Drive, Kearny, NJ on Saturday from 3 to 5 p.m. The funeral service will begin at 4:00 p.m. Cremation will be private. Mr. Maier was born and raised in Philadelphia, PA. He lived in Kearny for 30 years before moving to Whiting ten months ago. Carl was a used truck Sales Manager for Mack International in Kearny for 20 years before retiring in 1990. Prior, he worked in the same capacity for Navistar, Inc. in Newark, NJ for 15 years. He is survived by his wife, Donna (Volpe) Maier; seven children, Michael O’Donnell, Brian O’Donnell, Carl Maier, III, Daniel Maier, Scott Maier, Lauren Maier Spognardi and Tina Maier; one brother, Raymond Maier and one sister, Arlene Maier. He also leaves behind 14 grandchildren.